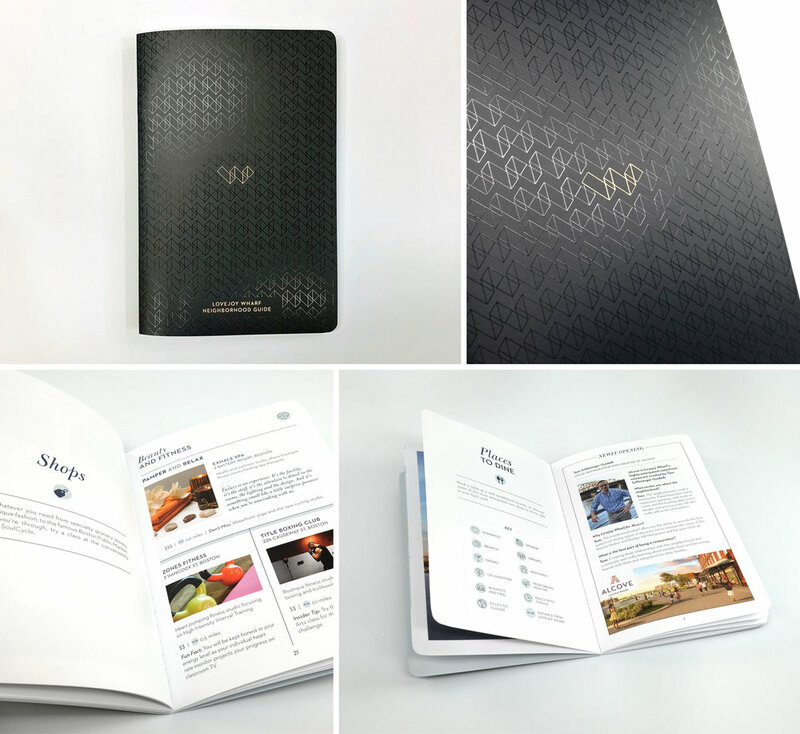 Related Companies — say hello to jiah. 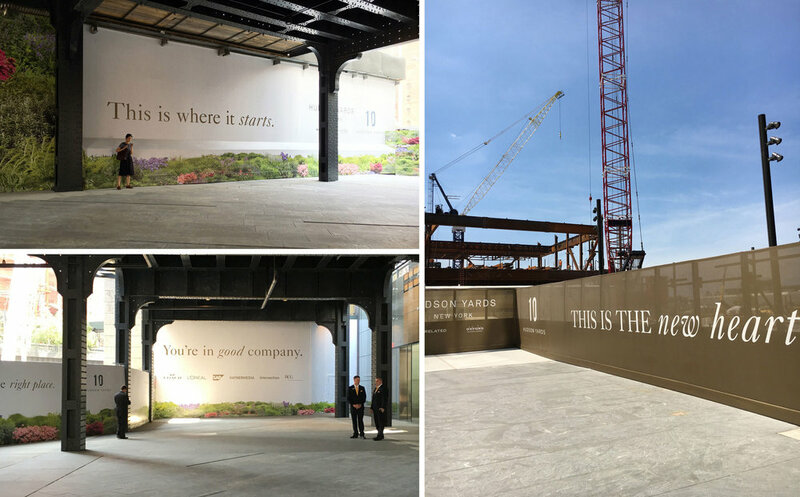 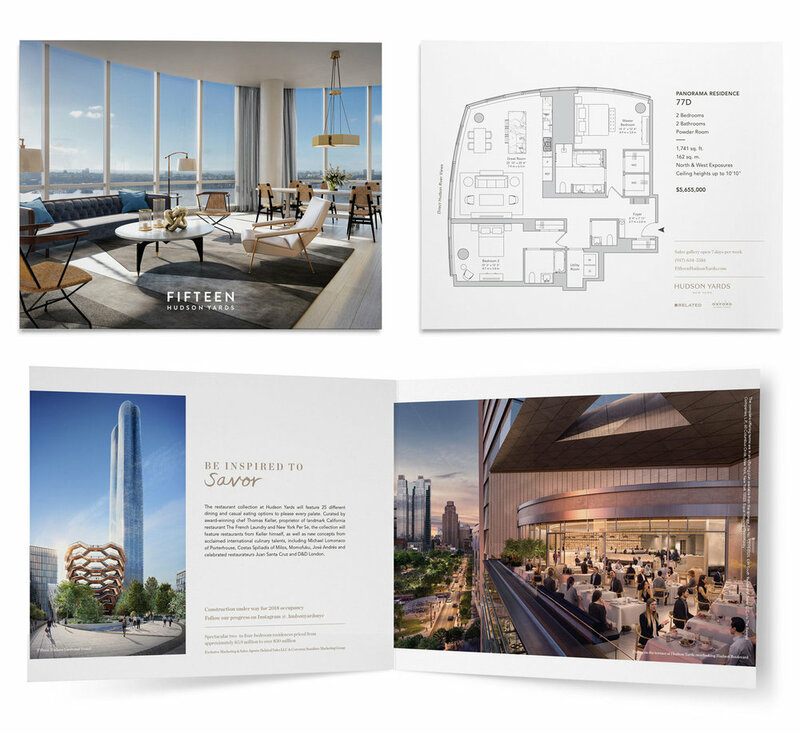 One of New York City’s largest real estate developer, Point One Percent was tasked to create an extensive range of corporate and luxury real estate communications. 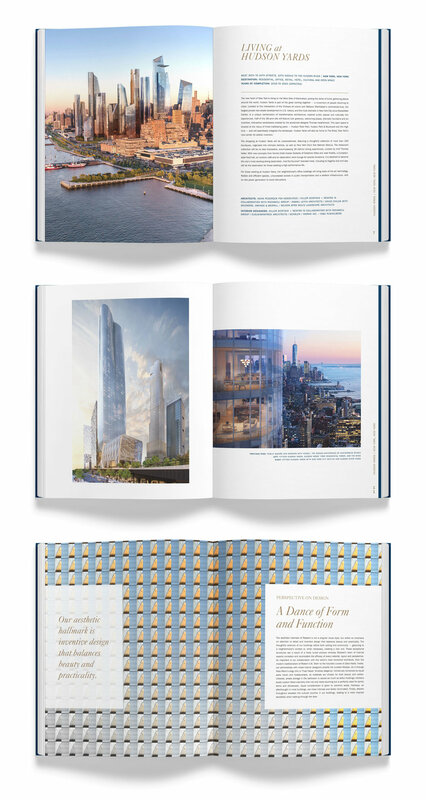 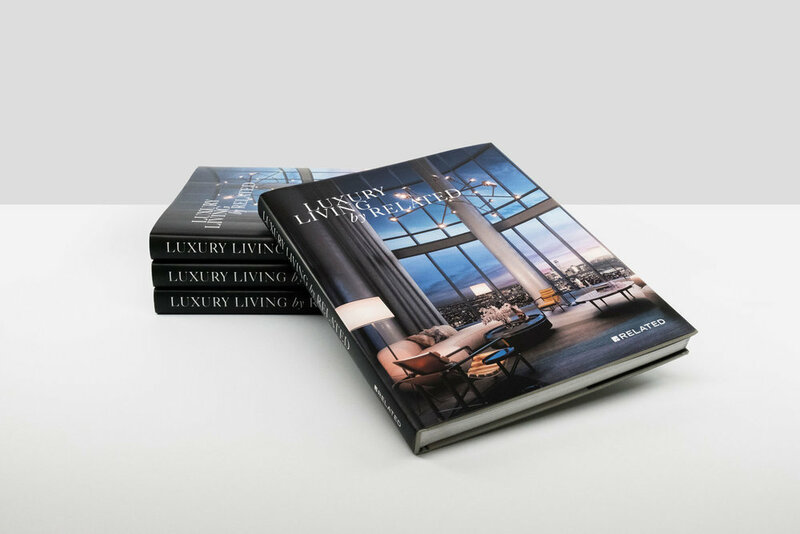 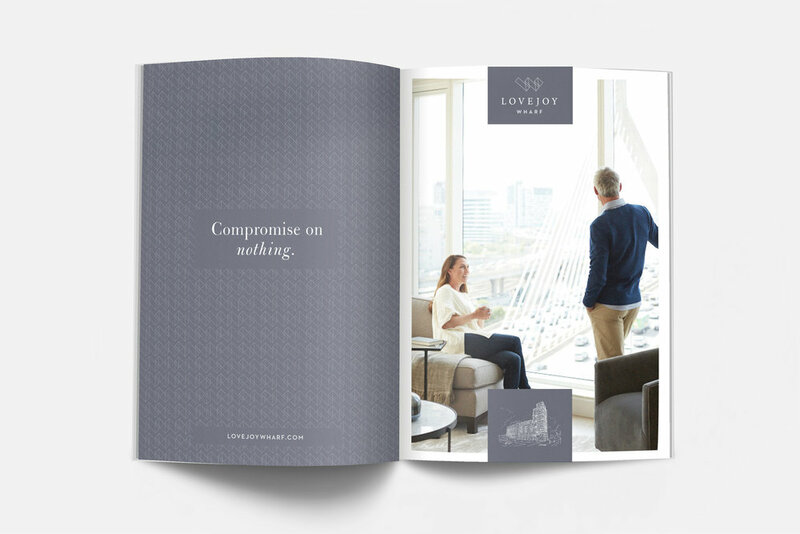 Notable projects partaken include a coffee table book showcasing Related’s properties, marketing material for Hudson Yards (New York) and Lovejoy Wharf (Boston).